BCBC’18 is just around the corner. We’re hard at work planning educational sessions for the upcoming Broadcast Career Builder Conference (BCBC) on November 16. BCBC is one of Michigan’s only broadcast and media conferences that is strictly focused on educating students and giving them a direct path to success in the media industry. We need YOU to get involved in this conference. We’ll be offering the popular Speed Networking session which allows attendees to network with professionals for 5 minutes at a time in a “Speed Dating” type of setting. 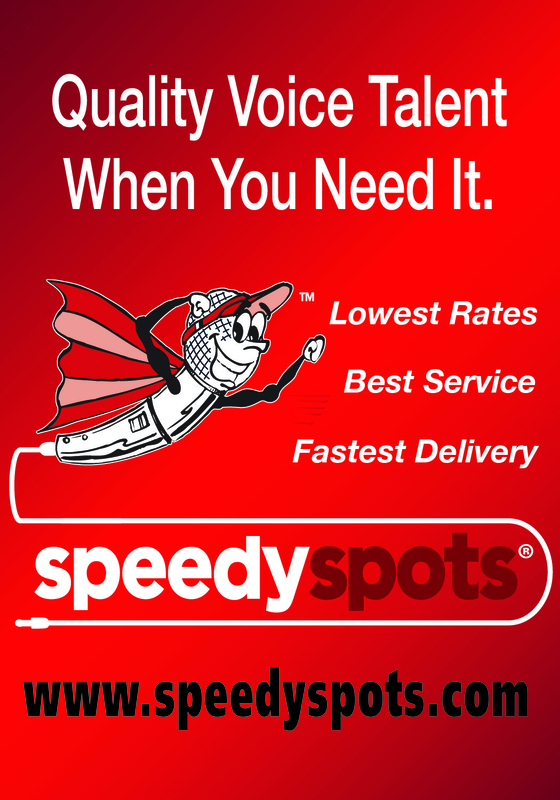 We need professionals in sales, programming, management, on-air talent, traffic, marketing and more to serve as mentors. If you’re interested in becoming a Speed Networking mentor, please contact Rachel Krause at [email protected] or 517-484-7444. 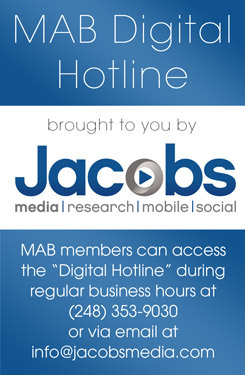 The MAB Foundation will again host several career fairs this fall to connect YOU with new employees. The new career fair dates have been set, so make sure to get them on your calendar now! 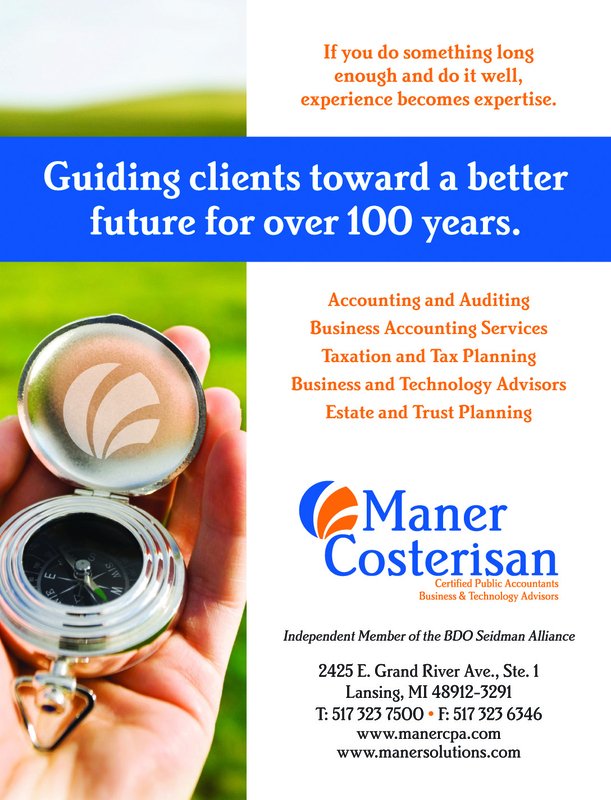 We’re changing it up this year and adding a new location to the mix, Ferris State University. Make plans to attend and gather resumes from an exciting new pool of candidates. Registration is now open, sign your station up here. Participating in multiple career fairs may help boost your EEO file-we can help you do this! In 2018, we’re offering a “Buy 3 get 1 Free” promotion. 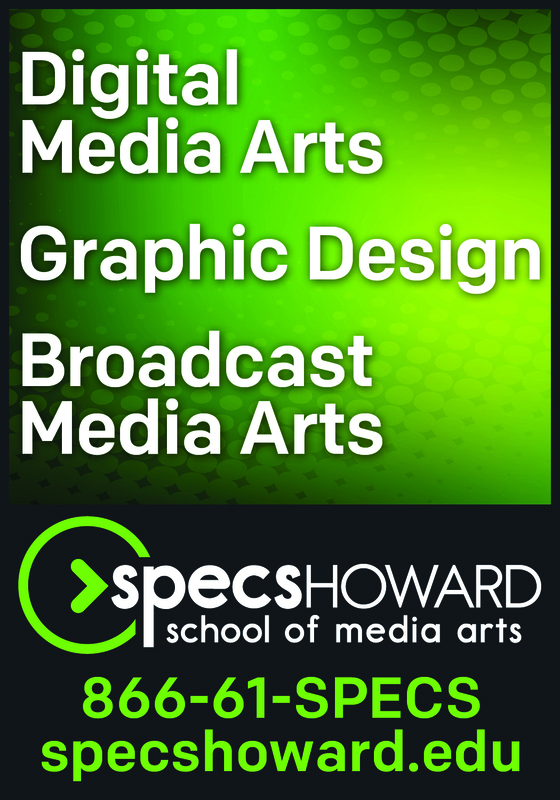 If you already participated in a career fair at the Great Lakes Media Show or Specs Howard School of Media Arts, you can participate in all 3 fall career fairs and only pay for 2 of them. Questions? 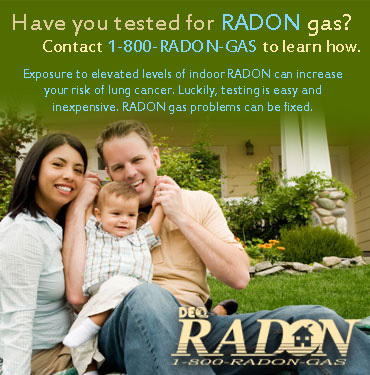 Contact Rachel Krause at [email protected] or 517-484-7444. Urban One, Inc. announced May 1 that it has signed a definitive agreement to sell the assets of one of its Detroit radio stations, WPZR-FM (Detroit), to Educational Media Foundation, of California. 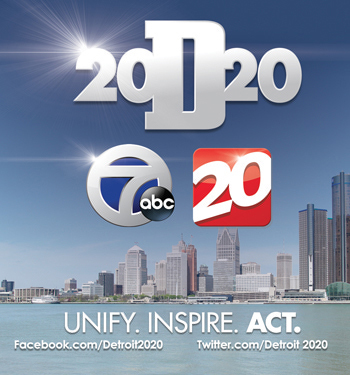 As part of the deal, Urban One will receive 3 FM translators that service the Detroit metropolitan area, and these signals will be combined with its existing FM translator to multicast the Detroit Praise Network. 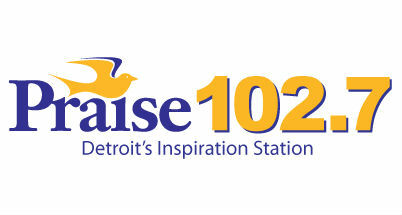 Published reports indicate that Urban One will pair the three translators it is acquiring with their 99.9 W260CB Detroit to create “The Detroit Praise Network” and continue the Gospel programming via 105.9 WDMK-HD2. W260CB recently dropped its Urban Oldies “Soul 99” format to simulcast WPZR. 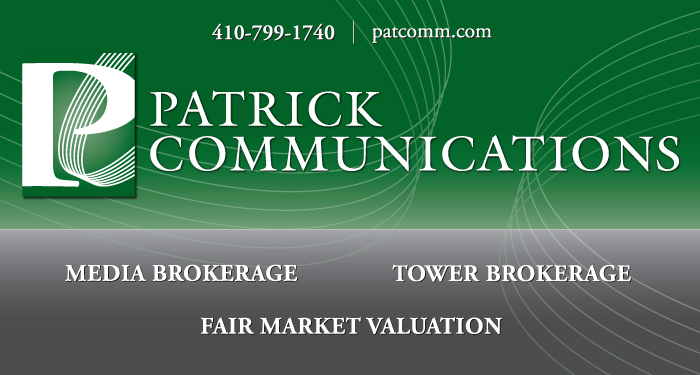 The closing on the sale of WPZR-FM is subject to customary conditions, prorations and adjustments, including approval from the Federal Communications Commission (FCC). Urban One expects the transaction to close shortly after final consent from the FCC. As part of Sinclair Broadcasting’s effort to gain regulatory approval to acquire Tribune Media, New York City-based Standard Media Group LLC announced on May 1 that it entered into a definitive agreement with Sinclair Broadcast Group Inc. of Hunt Valley, Md. to acquire Grand Rapids-based WXMI-TV and eight other stations around the country. The Standard Media acquisition includes stations in Oklahoma City, Des Moines, Richmond, Va. and other markets. “The stations we are acquiring in this transaction have tremendous potential in excellent markets,” newly appointed Standard Media CEO Deb McDermott said in a statement. “We are excited to work with the talented station teams established by Sinclair and Tribune and grow the business for years to come. The acquisition of the nine stations by Standard General is subject to regulatory approval. The deal is expected to close in conjunction with the Sinclair-Tribune deal. 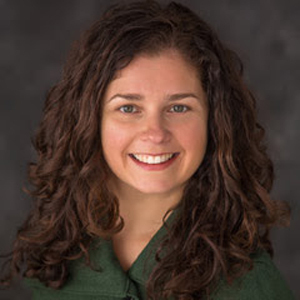 Melanie McGuire has been named Director of Development and Major Gifts for WKAR Public Media at Michigan State University. The announcement was made today by Susi Elkins, Director of Broadcasting and General Manager of WKAR. 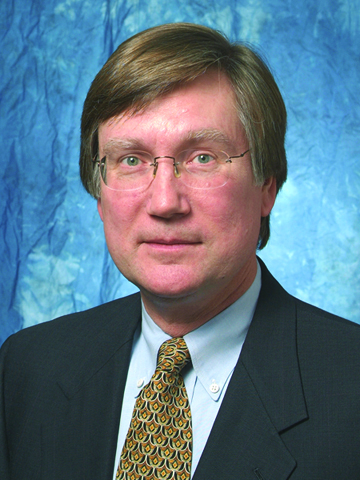 McGuire steps into the role beginning May 29. As Director of Development and Major Gifts, McGuire will oversee all fundraising efforts at the PBS- and NPR-affiliated public broadcasting station serving Michigan’s capital region. McGuire comes to WKAR from University Advancement at MSU, where she served as Director of the Development Associates Program and Mid-Michigan Major Gifts. Melanie McGuire holds a master’s degree in Higher, Adult and Lifelong Education and a bachelor’s degree in Communication, both from MSU. May is one of those months where there are neither deadlines for EEO Public File Reports nor for any of the quarterly filings of issues/programs lists and children’s television reports. But the lack of these routine filing deadlines does not mean that there are no dates of interest in the coming month to broadcasters and other media companies. As seemingly is the case every month, there are never times when Washington is ignoring legal issues potentially affecting the industry. May 10 brings an FCC meeting where two items of interest to broadcasters will be considered. One is a proposal to abolish the requirement for posting licenses and other operating authorizations at a broadcaster’s control point and to eliminate the requirement that FM translators post information about the station’s licensee and a contact phone number at their transmitter sites (see our post here for more details). The second is a proposal to modify the processing of complaints about new or modified FM translators causing interference to existing stations. See our summary of that proposal here. If adopted at the May 10 meeting, these proposals will be available for public comment after they are published in the Federal Register. The process that will lead to the issuance of construction permits to some of those new FM translators is still underway, as the window runs from May 24 through June 14 for filing settlements or engineering resolutions for mutually exclusive applications filed in the second window for AM stations to obtain authorizations for new FM translators (see our article here). Translator applications that cannot resolve their mutual exclusivity during this window will end up in an auction. Applications that were not mutually exclusive with any other application filed in this second window have until May 9 to file their “long-form” applications detailing the technical facilities that they plan to build out once their construction permit is granted (see our article here). TV translators and Low Power TV stations also are in the middle of their own window for submitting displacement applications by those stations that either operate on TV channels above Channel 37 (which will no longer be part of the TV band after the repacking following last year’s incentive auction) or on channels subject to new interference from full-power and Class A TV stations that were repacked onto new channels. That window is now open, and TV translators and LPTV stations have until June 1 to find new channels and submit applications for those channels to the FCC. 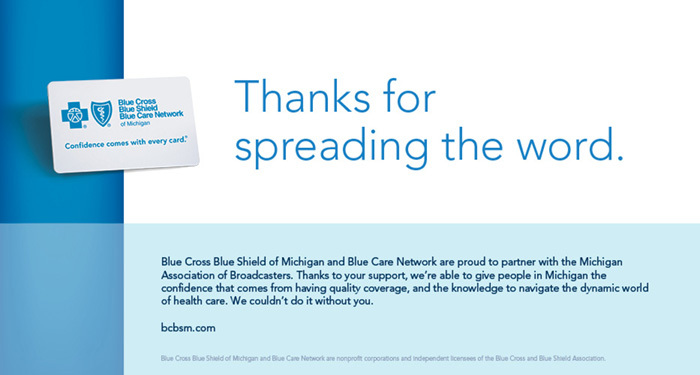 See our articles here, here, and here for more information. Comments in another FCC rulemaking, the one looking to do away with the requirement for the filing with the FCC of the Form 397 EEO Mid-Term Report were due April 30, with replies due on May 15. The FCC suggested that this is no longer necessary, as all the information required by the Commission is already in station’s online public file. See our article here summarizing that proposal. In May, there will also be activity at other government agencies that broadcasters and other media companies should be watching. We summarized here the Music Modernization Act passed by the House of Representatives last week. That bill is supposed to get a hearing in the Senate on or about May 16 looking toward the possible passage of that legislation by the Senate. The Federal Election Commission, in a rulemaking that it is conducting, is looking at requiring sponsorship identification on online audio and video political ads in the same format as those found on radio and TV ads (including the “I’m John Smith and I approved this message”). Comments on proposals made in that rulemaking are due May 26. We’ll have more on that proceeding later this week. Speaking of political broadcasting, stations in many states will soon be in lowest unit rate windows, if they are not already, for primary elections occurring this summer (see our article here on your LUC obligations). 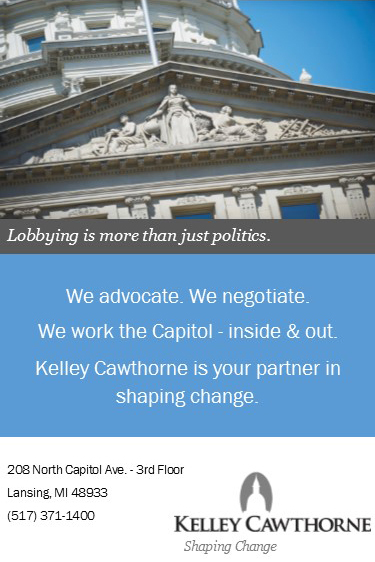 Watch for those windows as they come up in your state, and remember all of the political obligations that arise not only during the window, but as soon as you have legally qualified candidates (see our article here). For more information on the FCC’s rules on political broadcasting, you can check out our Political Broadcasting Guide here. 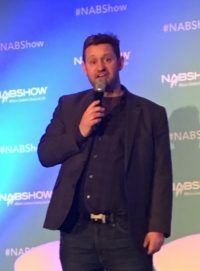 For a month without any of the “standard” FCC obligations, there are still lots of issues for broadcasters to consider. Make sure you pay attention to any of these issues that may affect you, and to any that are unique to your own station. Beasley Media Group’s WRIF-FM (Detroit) has been partnering with the The Juvenile Diabetes Research Foundation (JDRF) which works to treat and cure Type 1 Diabetes. This charity is particularly important to WRIF Music Director Jade Springart, who has Type 1 Diabetes. Starting in 2017, WRIF put together a “Charity Bartending” Event where Jade spent a few hours behind the bar at a local establishment and collected tips to go to support JDRF. Moving forward to 2018, 101 WRIF reached out to JDRF again about the opportunity to host the event again, and this year was able to “step the event up a notch”! Prior to the event, Jade had been able to connect with Chris Jericho, of the WWE and also the singer for the rock band Fozzy, about being involved with this year’s bartending event. Chris is also a supporter of JDRF as his family has also been affected by Type 1 Diabetes. In her conversations with him about getting some autographed items to use for the event, the conversation led to him offering to come to the event and jump behind the bar with her and raise money to support JDRF. On Friday, March 30, Chris Jericho’s band, Fozzy, played a sold-out show in Detroit at St. Andrews Hall. That day starting at 4 p.m., 101 WRIF hosted a party a few blocks away from the venue at The Checker Bar Detroit. 101 WRIF’s Jade Springart and Riff Rock Girl Kara took over the bar starting at 4 pm to start serving drinks for charity. From 4 p.m. to 7 p.m., 100 percent of all the tips that they received as well as 10 percent of the sales for the bar went directly to JDRF. Additionally, 101 WRIF hosted a silent auction featuring items such as a WWE Folding Chair, signed Fozzy Posters, signed drumheads and photos from various other bands, a “Ticket To Rock” package with tickets to over a dozen shows coming to Detroit this year, and more. In addition to Jade and Rock Girl Kara, some of the other WRIF staff came out to support or made donations to JDRF, including Anne Carlini, Andy Green from Dave & Chuck The Freak, and Meltdown. Aside from the WRIF staff on hand, the band Through Fire, who was also performing at St. Andrews that night, showed up to support the event and the charity. At 5 p.m., the special guest for the day, Chris Jericho, arrived to work “his shift” serving up drinks to Detroiters for this great cause. Chris jumped right behind the bar with Jade and Kara, and started serving excited patrons. He took the time to speak to all the people lined up at the bar as well as signing items and taking selfies, and collecting tips for the JDRF tip jar. Additionally, he and Jade jumped on the microphone and hooked up some very lucky listeners at the bar with tickets to the sold-out show that night. Initially only planning to stay about a half hour, Chris graciously stayed over an hour at the event and took the time to speak to the couple hundred people that worked their way into the Checker Bar that afternoon. 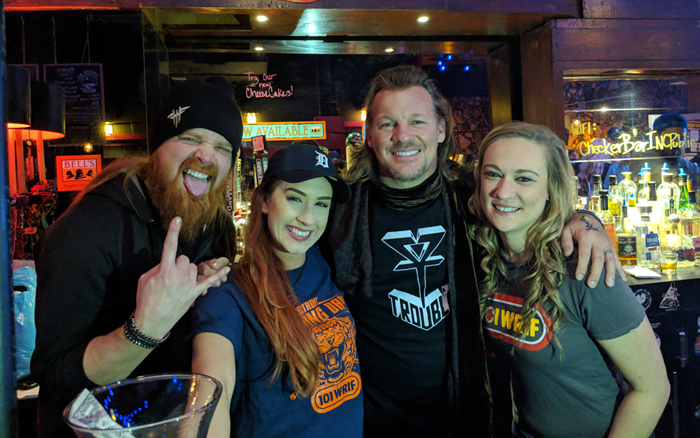 Over the course of the three-hour event, Jade, Chris Jericho and The WRIF Staff were able to raise over $2800 for Juvenile Diabetes Research. Following the event that day and the Fozzy show that evening, Chris Jericho also “tweeted” Jade that someone at his show that evening made a donation of an additional $1,000 to JDRF while they were performing onstage. 101 WRIF looks forward to the future of being able to “serve up some drinks” and help in the mission that JDRF has set forth to end Type 1 Diabetes! What’s Changed in 98 Years? In the year 2020, commercial radio will celebrate its 100th birthday. Hopefully, by then, America’s two largest broadcasters will be out of bankruptcy. But before we light the candles and begin the celebration we need to face reality. Global ad spending, according to Zenith (see graph here) will see newspapers, magazines, radio, cinema and outdoor all fighting to be the tallest ad-supported midget. TV will be marginally growing, but the internet will be the big winner; raking in more advertising revenue than, print, radio, cinema and outdoor combined. That’s sobering news. Last week, I shared with you a “Readers Digest” version of a webinar I attended hosted by Kepios’ Simon Kemp. If you missed it, you can read it HERE. The essence of where things are headed will be influenced by the “next billion” people coming online. The “FLAAG” companies, Facebook-LinkedIn-Amazon-Apple-Google, are already in the process of having all of their interfaces, working on all devices, in the same way on a global basis. With a million new users a day joining the internet, mostly from underdeveloped countries, everything will be designed for the lowest common denominator. That pretty much sums it up. Even after another decade since the book was written. Radio hasn’t really changed but the world it operates in, has. Sadly, the reality may be worse. PQ Media released a graph (here) showing the time spent with media that is ad-supported is going down while the time spent with consumer supported media is going up. This is even more worrisome when you realize that total time spent with media has been steadily increasing every year since 2011 and is projected to continue increasing through 2021. This graph shows how our world of technology adoption has picked up speed with each new innovation. But maybe even more important are the words Marshall McLuhan said about “the medium is the message.” McLuhan meant “that the form of a medium embeds itself in any message it would transmit or covey, creating a symbiotic relationship by which the medium influences how the message is perceived.” McLuhan was prophetic in realizing how the very medium itself can impact society, by not only the content it delivers but also by the characteristics of the medium itself. You probably can come up with lots of examples yourself that demonstrate this observation by just comparing how newspapers, radio, TV, Facebook and Twitter, delivering the same content, influence how it’s received. The radio I grew up in was not what’s commonly referred to as “The Golden Age of Radio.” That was the period of time before TV. I grew up in radio’s “2nd Golden Age,” one of a music based, youth-oriented radio. Radio that appealed to my emotions. Radio that’s winning today, like Public Radio/NPR and Christian Radio, are touching people emotionally and appealing to things their listeners are passionate about. Ignore people’s passion and emotion, and your radio station will die on the growing pile of media clutter. 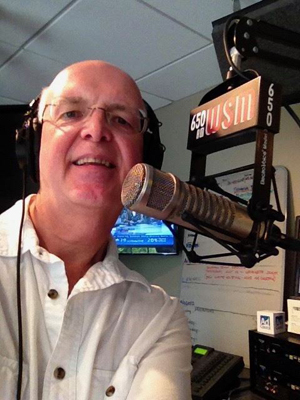 Radio morning shows and podcasters can use shownotes to proactively engage others on social media. This video will show you how to do it. 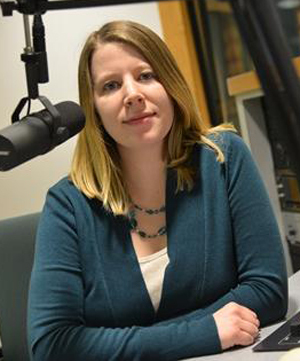 WMUK-FM (Kalamazoo) has announced that after six years, producer/host/reporter Rebecca Thiele is leaving the station to join Indiana Public Media’s WFUI-FM/WTIU-TV in Bloomington. In her years at WMUK, Thiele grew to become the producer and host of Arts & More, the station’s weekly look at arts and culture in southwest Michigan, and WMUK’s “beat” reporter covering the environment, science and technology. At Indiana Public Media, Thiele will cover statewide environmental issues for the station. Thiele came to WMUK from KBIA-FM at the University of Missouri in Columbia, where she was a student reporter. She was also a news intern at KWMU/Saint Louis Public Radio and covered local events in Missouri for AOL’s Patch.com. “WMUK is a newsroom that’s passionate about long-form, sound-rich stories and I’m glad I got to improve those skills here,” she says.